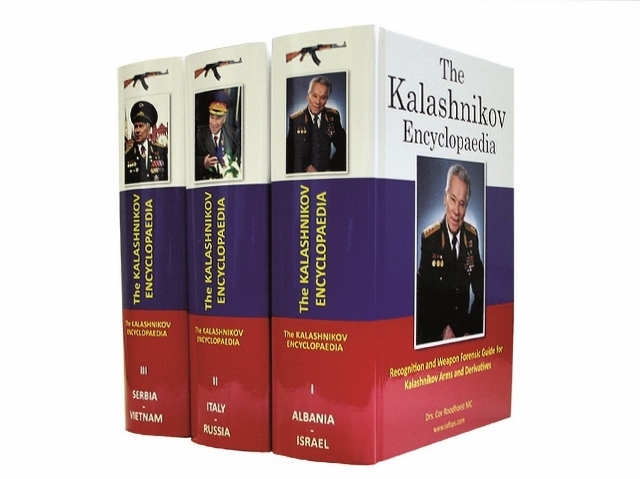 You have reached the new official promotional website of the Kalashnikov Encyclopaedia. to offer you the opportunity to take notice of a broader interesting context. 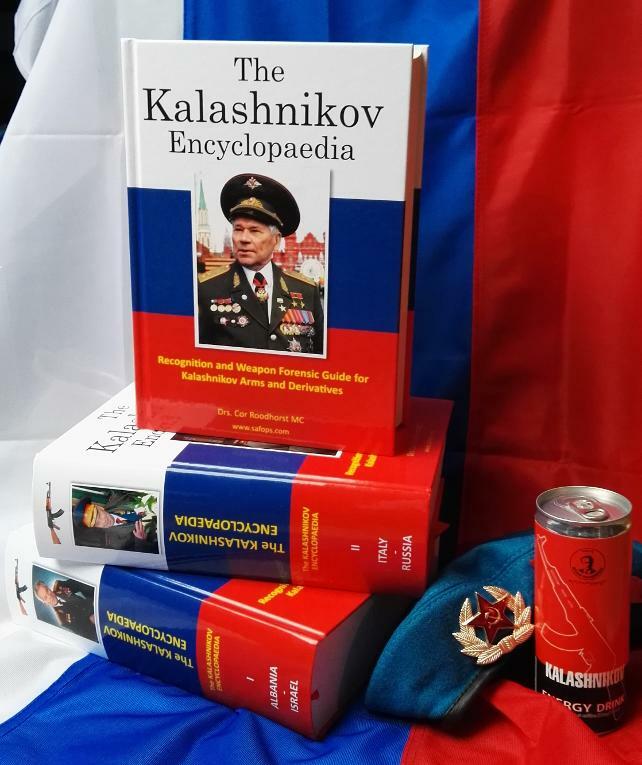 After doing more than 15 years of research into Kalashnikov weapons I have read, analyzed and studied much data about the AK. Not only from a technical point of view but also from a social cultural and military scientific point of view. For me two things have become absolutely clear. First, the consequences of the World Wide proliferation of illegal Kalashnikov assault rifles should concern Western societies and its politicians much more. It should be brought into relationship with the emerging fundamentalistic religious ideologies revealling itself as direct threats by asymmetric warfare. Several scenarios are even very likely to happen within the borders of the European Union on a far more larger scale as it has been seen so far. Awareness and real understanding of politicians for these serious risks for public security are absolute conditions to be filled in, in order to safeguard public security and to undertake risk reducing actions. Here much work remains to be done. The world wide AK proliferation is a fact and the consequences are as well. Second, it is reasonable to expect that asymmetric threats will challenge national defense even so that public security can be no longer exclusively legitimately outsourced to governments. It must be said that in several European countries legal gun ownership is part of national defense already, any development like some sort of European federal law infringing legal gun ownership in any respect implies infringing national defense of Europe as well. Infringing legal gun ownership as a consequence of the increasing risk of terrorist attacks is not a measure, on the contrary, it is even a threat for our public security as this would mean being less prepared for asymmetric threats with severe consequences for Western souvereingty. We are living on the edge where public security can be no longer solely secured by governments. 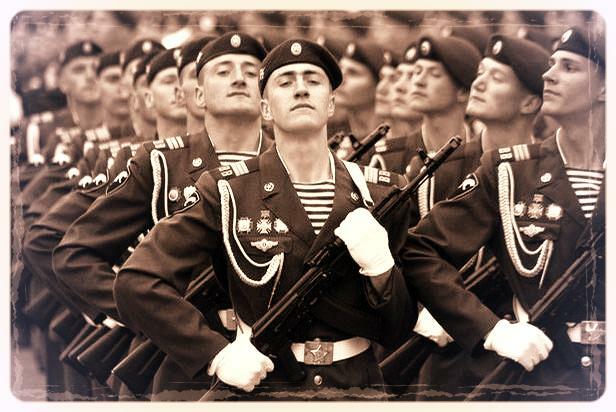 CHECK OUT NEWS REGARDING THE KALASHNIKOV PROLIFERATION AND ITS EFFECT ON PUBLIC SECURITY REGULARLY. CLICK HERE!! SUPPORT THE EUROPEAN CITIZEN RIGHTS, SIGN PETITION!! Follow our postings on our Facebook webpage! CLICK HERE!! CHECK OUT NEWS REGARDING THE KALASHNIKOV PROLIFERATION AND ITS EFFECT ON PUBLIC SECURITY REGULARLY. If you like what you see? Please share.